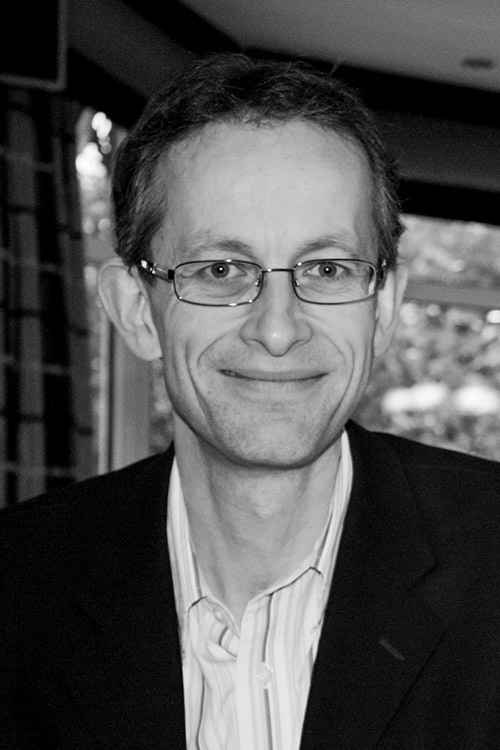 As the director of the CPAS development team and Arrow Leadership Programme, James Lawrence lives and breathes what he teaches. More than just the raison d’etre for Arrow and Growing Leaders, James really does exist to help church leaders to be led more by Jesus, lead more like Jesus and lead more to Jesus. In this interview with Simon Barrington James talks about that calling. 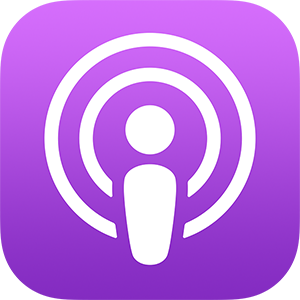 2) Leave a Review on iTunes, Stitcher, TuneIn, SoundCloud or whichever podcast App you are using. This helps us to increase listeners. In our research, one particular challenge millennials faced emerged as seemingly overwhelming: conflict. This surprised us, as there had been no reference of it in our literature review, yet it was the problem most commonly cited by millennial leaders, and was even described as ‘one of the weaknesses of the millennial generation’. Why did we do the Millennial Leadership Research ? Patrick Regan OBE is the founder Kintsugi Hope – a new charity that exists to create safe and supportive spaces for those experiencing mental and emotional health challenges. Prior to that Patrick was CEO of urban youth work charity XLP. In this interview with Simon Barrington James talk about that calling. Debbie Duncan is a senior nurse lecturer and advanced nurse practitioner. She is also a church leader, a minister’s wife and writer. Simon Barrington talks to Debbie about issues of resilience in the life of a leader and about being brave.